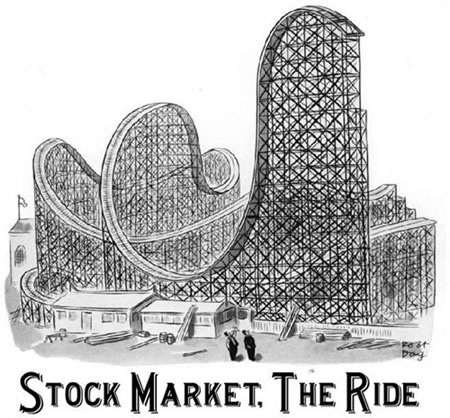 Summary: In 1929 the Stock market crashed and leads to the great depression. People kill themselves, businesses go bankrupt, banks close because they have no money left form leaning it out to everyone. The triggering point is when the depression begins.